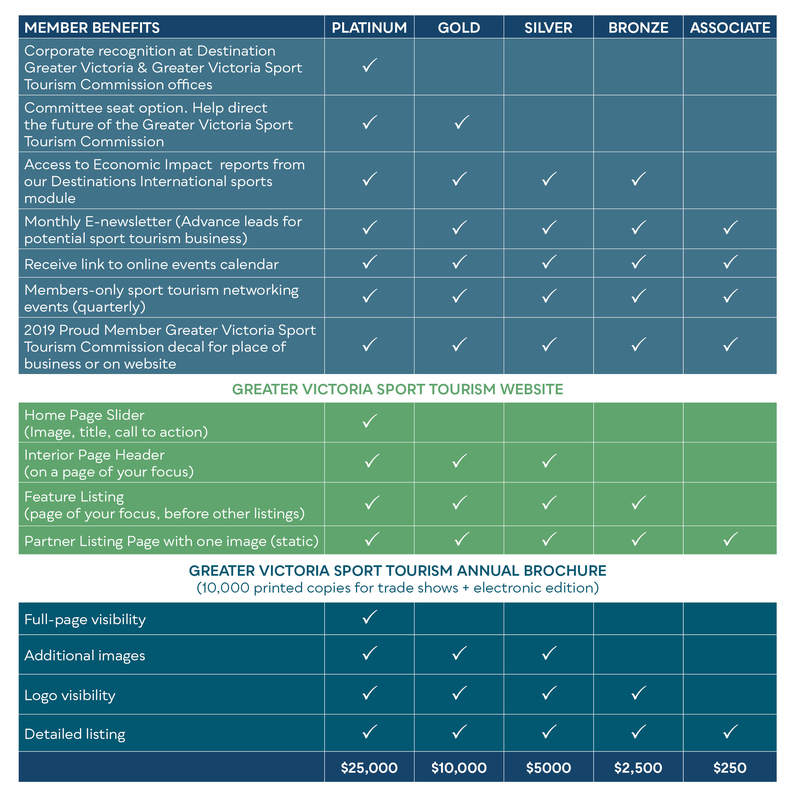 Tourism Victoria memberships and Greater Victoria Sport Tourism Commission memberships are distinct from one another. However, a Tourism Victoria membership can be extended to include membership to the Greater Victoria Sport Tourism Commission. 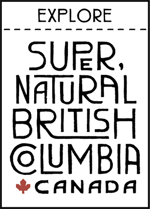 An organization can choose to be solely a Tourism Victoria member, solely a Greater Victoria Sport Tourism Commission member, or be a member of both. However, sport tourism leads will only be sent to Greater Victoria Sport Tourism Commission members.